The future lays in your hands! At the click of a button you could very well be seeing your future! Ever wanted to know what it would be like to see your future? Well now you can. 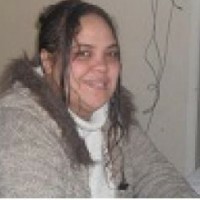 I am a Psychic Tarot reader and have been giving tarot readings for eleven years now. Currently I am offering a $10 email tarot reading from my website. This reading will cover any one question you might have. I am also offering a free mini-reading where you can try before you buy. Please note, however, this mini reading is only limited and only gives a one paragraph answer. If you are interested in receiving a tarot reading from me. Visit my website at http://www.lynztarot4u.yolasite.com.